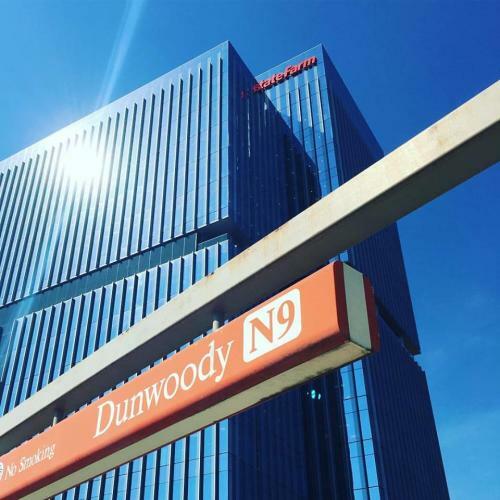 2018 marks Dunwoody’s 10-year anniversary and what a wild decade it’s been. 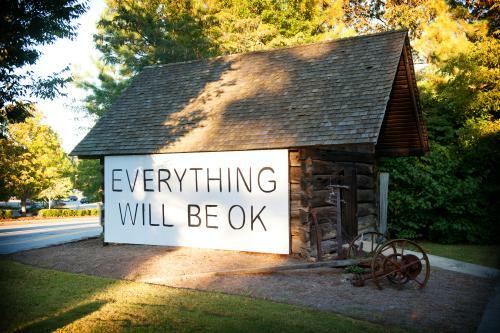 Dunwoody’s got more attractions than ever. Signature events like Lemonade Days draw tens of thousands to the city. Its playhouse is stealing Atlanta’s thunder. And its food scene, filled with local haunts and hip chains, draws raves. As the city keeps moving forward, let’s take a look back at how far we’ve come. 10 Years Ago This City Didn&apos;t Exist. Now It&apos;s One of Georgia&apos;s Finest. Dunwoody, Georgia exists in name and on maps everywhere because we wouldn&apos;t have it any other way. With our collective sights set on becoming a designated, fully-incorporated city, Dunwoody became official in 2008. Since then, we&apos;ve grown -- a lot. And in more ways than one (or two, or three...). To honor our growth, and the people and places behind it, we&apos;ve put together a highlight reel of the many things we&apos;ve built together in the last ten years that have turned Dunwoody into an incredibly compelling place to visit and live. Remember when the City of Dunwoody was just a twinkle in our eye? The streets were barely paved, and the sidewalks were hit-or-miss -- or completely non-existent. Well, much to the delight of walkers, bikers, and car enthusiasts everywhere (lookin&apos; at you, Caffeine and Octane), we&apos;ve made some improvements since our inception. Over the past decade, our fair 13.1 square miles has witnessed the arrival of numerous developments and infrastructural improvements attracting global businesses, while adding miles upon miles of walkable city streets. Traffic happens. It’s just a part of being just outside of Atlanta. In June 2012, the first Diverging Diamond Interchange in the state made its home in Dunwoody (thanks to the hard work of the Perimeter Community Improvement Districts) and has been saving time and stress for daily commuters since. Oh, and community leaders helped facilitate a state-of-the-art HQ for global powerhouse State Farm. Like a good neighbor, they&apos;ve created tons of jobs for the area. 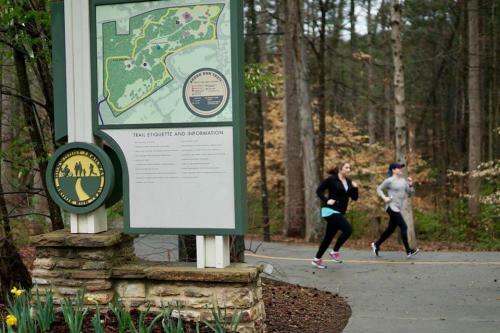 In addition to plentiful jobs, Dunwoody has also added miles and miles of trails that connect neighborhoods, parks and destinations. It&apos;s called the Dunwoody Trailway and it&apos;s expanding to provide a safe connection between a series of public parks and neighborhoods. Visitors and residents alike can take a stroll, walk or bike to get to where they&apos;re going or just enjoy the outdoors! Michael Douglas taught us that greed is good in the 1987 movie Wall Street, but we happen to believe that green is good, too. After all, what&apos;s a city without green spaces in which to rest, restore, and play? Not much we say. Whether it was the renovations to Dunwoody Nature Center (who remembers helping out with the cleanup for Wildcat Creek? ), the restoration of the Donaldson-Bannister Farm, or the grand opening of three (yes, three) new parks for public enjoyment, Dunwoody worked hard to create lots of green spaces for everyone to enjoy. And quite honestly, we think that deserves a bit of a nap. 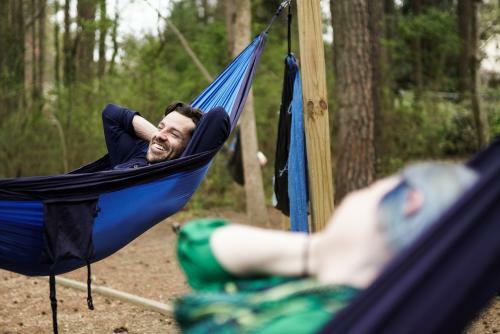 Maybe we&apos;ll go take one in the Eno hammock garden at the Dunwoody Nature Center...right after we finish our course at Treetop Quest, that is. For our out-of-town visitors who might not have time for a nap in a hammock park -- or, let&apos;s be honest, share in our collective sense of whimsy -- we&apos;ve gone out of our way to attract premiere hotels since 2008, including welcoming Atlanta&apos;s first Le Meridien (bon jour!). From 5 hotels to now 7, Dunwoody is fortunate to add two impressive hotels to the Dunwoody hospitality family - welcome aboard Residence Inn and Hampton Inn! And if you don&apos;t believe us when we say impressive, check out Trip Advisor. Our Hampton Inn is holding strong at #2! Last but not least, way back in 2009, the City formed the Dunwoody Convention and Visitors Bureau to act as a unified voice and to lead the charge for hospitality and tourism in Dunwoody. Happy-almost birthday to us! 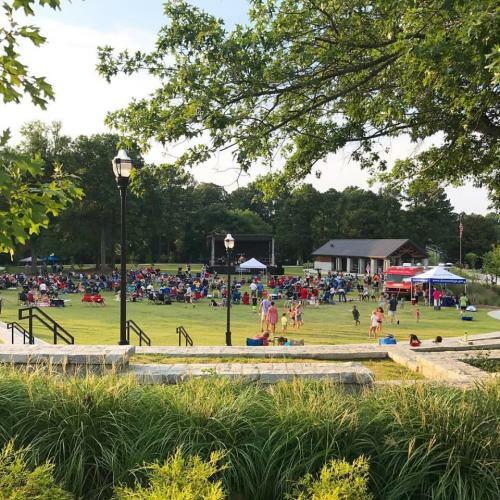 Of course, the backbone of any great city is its people -- especially the ones that know how to make things, tell stories, or just remind us that Everything Will Be OK. To that point, where would be without our local boutiques and businesses, yearly festivals, or Groovin&apos; on the Green and the Dunwoody Nature Center Summer Concert Series? And lest we forget our artisans who run the back-of-house. We&apos;ve managed to attract a high concentration of culinary talent in the intervening years who give back to our city seven days a week, 365 days a year. 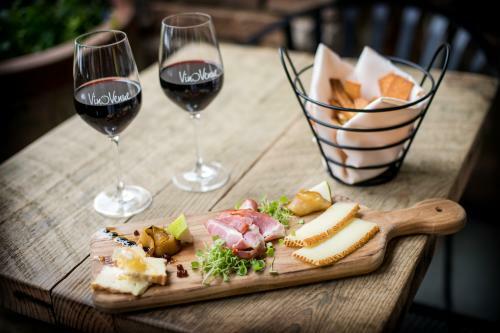 From Village Burger and Novo Cucina to Vino Venue and Carbonara Trattoria, dining in Dunwoody has, like the fine wine that often accompanies it, only gotten better with age. If it&apos;s been a while since you&apos;ve explored all the amazing food and things to do in Dunwoody, we encourage you to get reacquainted. But you better hurry - reservations fill up fast. There&apos;s no way we could capture everything that&apos;s happened to us in the last decade. But whether you call Dunwoody home, or just a nice place to visit, we hope that this look back has reminded you of why you fell in love with our fine city in the first place. Or do us one better and share your favorite Dunwoody moment with us on Instagram using #DunwoodyDecade. Until next time, here&apos;s to us and here&apos;s to another 10 years.